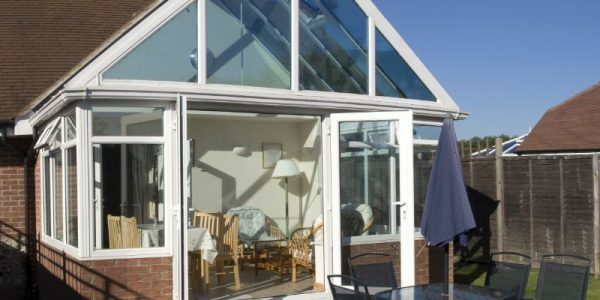 The Edwardian conservatory has attractive features: straight and square profiles without faceted ends, stylish lines, clean simple look, maximum usable space and a high, sloping pitched roof, providing a marvellous vaulted look. This is the ideal shape for furnishing internally with no wasted area. 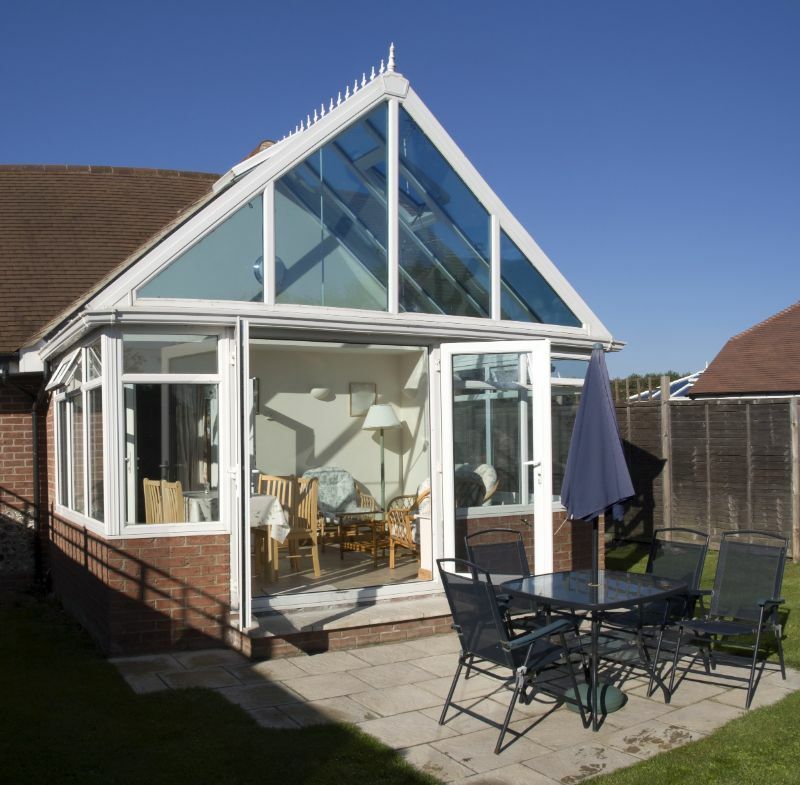 It is designed to blend seamlessly with the rest of your home. 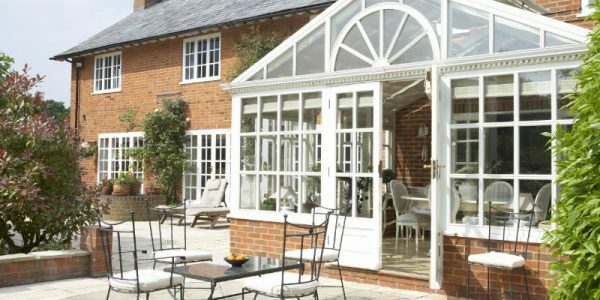 The Edwardian conservatory (also known as the Georgian) is similar in style to the Victorian – the main difference is its square or rectangular shape. This style provides air and natural light, offering more subtle lines than the elaborate Victorian conservatory. We will help you to choose the right design. 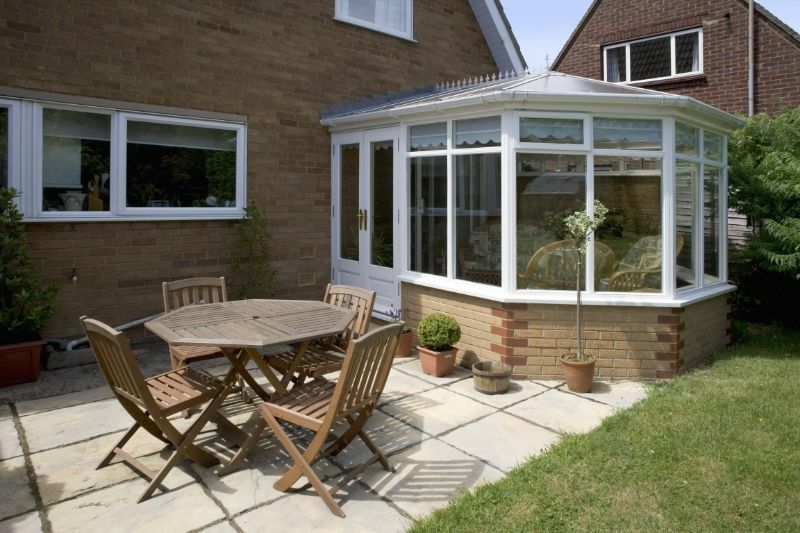 Our experienced technicians are always available to help you by explaining each type of conservatory and its features. 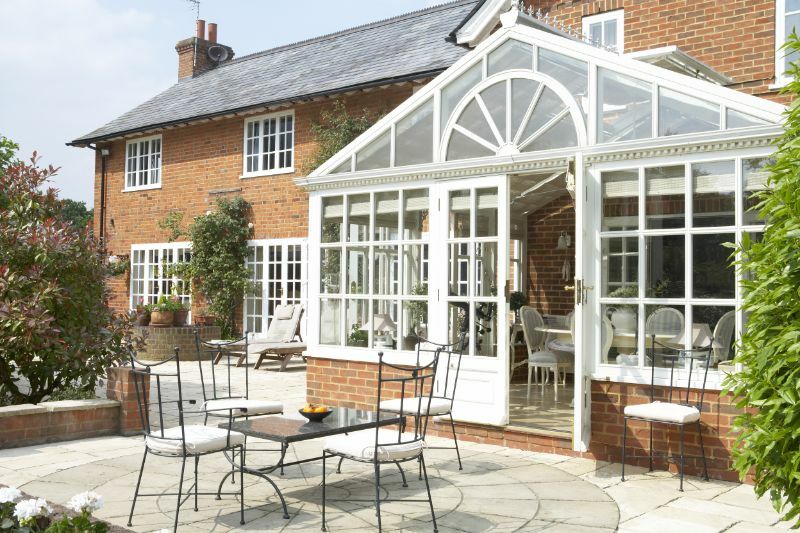 An Edwardian conservatory has many advantages: it is not usually necessary to obtain planning permission – we will provide you detailed information; it will increase the value of your property; it is used all year round as it is thermally efficient and weatherproof; it is designed and installed to meet your specific individual requirements. The full square corners maximise the interior area as opposed to the more rounded corners associated with a Victorian design. 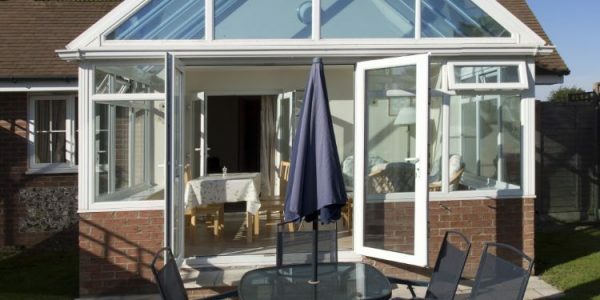 Our double glazing company delivers high-quality double glazing products and services. 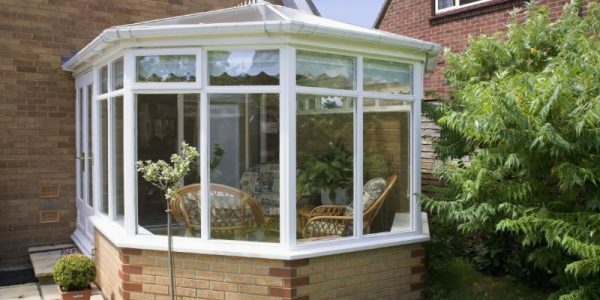 We offer fast and accurate installation. We control the work of each stage and ensure the highest final quality. 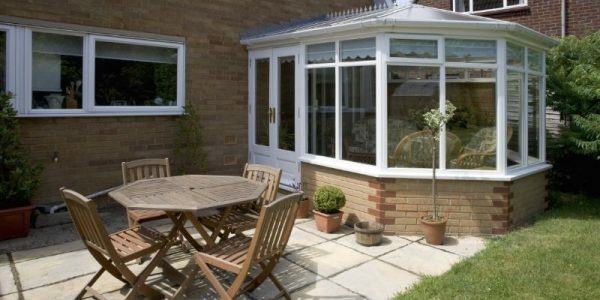 Our survey and quotation services are free of charge for all supply and installations. 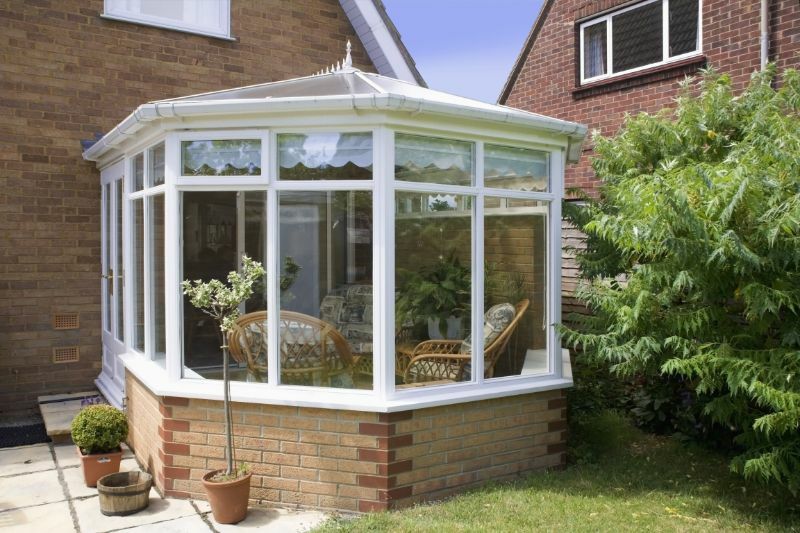 We work to the highest standards with the best quality materials. 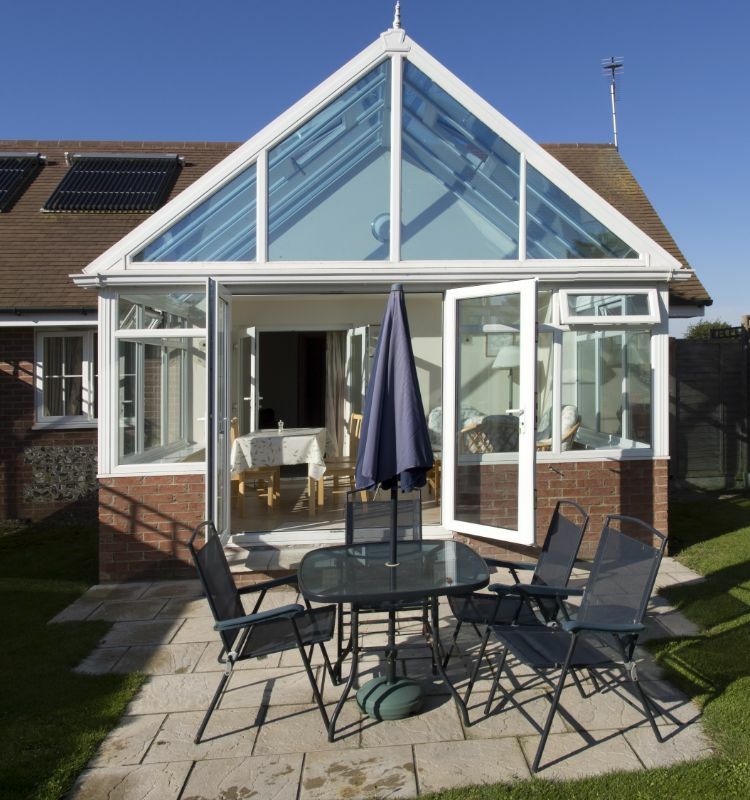 We offer framing and installation that is guaranteed for 10 years from the date of installation, glass units – 5 years, furniture – 1 year (see our guarantee policy). Our responsibility for the work is to be done in the agreed lead time. We offer the best value for your money.